The Vital Energi car park is becoming greener by the day and we are delighted to say that the number of Plug-in Hybrid Vehicles in our fleet has reached 15, with others for delivery shortly. This means that Hybrid vehicles now make up 40% of our fleet and the environmental benefits are increased by the PHEVs being charged via the Solar PV array at our Blackburn Headquarters, accounting for over 15,000 “solar miles” so far. Paul Carberry, Vital Energi’s fleet manager explains, “We are constantly looking for ways to lower our CO2 emissions and we put a lot of time and effort into ensuring our fleet is as green as possible. This has resulted in our emissions being 20% lower than the 130g per km average specified by European legislation. 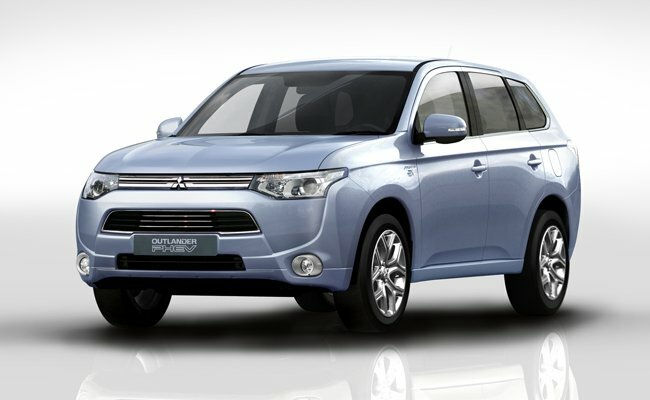 The Mitsubishi Outlanders can achieve a 32-mile range in electric mode, meaning they suite the majority of our employees daily commutes. With emissions of 44g per km they are helping us to reduce our emissions which are already substantially below European targets.